Hear the crack and see competitors hit targets with precision and whip their way through routines. 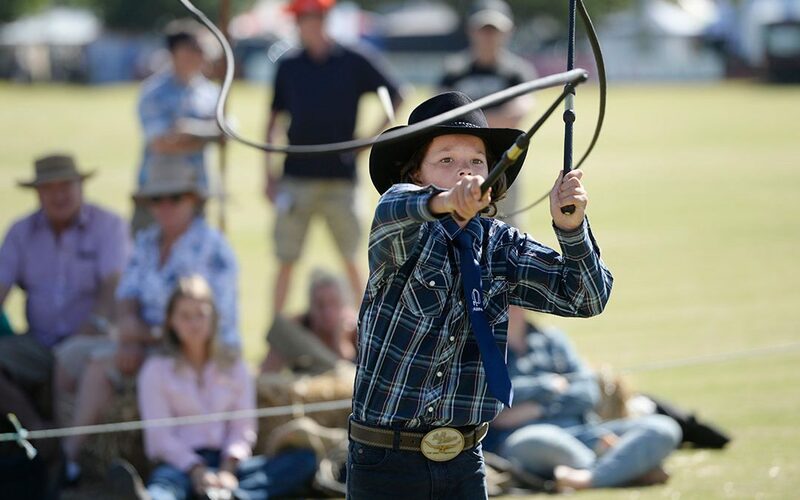 With $3,000 in prizes at stake AWPA Victorian Whipcracking Championships and Bullock Whip Championship attracts competitors from far and wide. It’s a full day of action where you’ll see the youngest in the Pee Wee division through to the Mens and Ladies in their respective divisions.